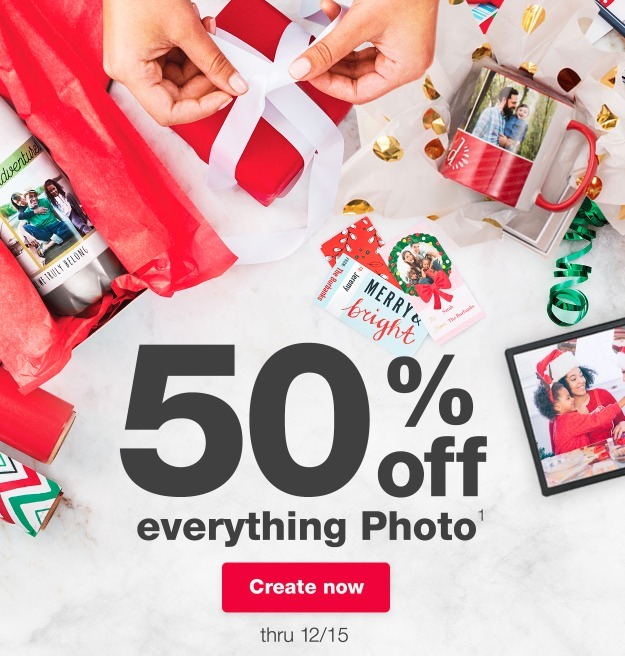 Through today only, Walgreens Photo is offering 50% off Everything Photo with code FROMSANTA at checkout. Even better, this code is valid up to (5) uses per account so you can order several items at a discounted price. 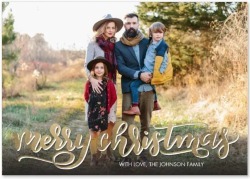 Last minute Christmas Cards and get Gold Foil sets of 20 cards for $9.90 after the coupon. That’s 49¢ a card with free in-store pick up! Grab an 8×10 Canvas Print for $17.49 or an 11×14 for $24.99 plus free in store pick up. 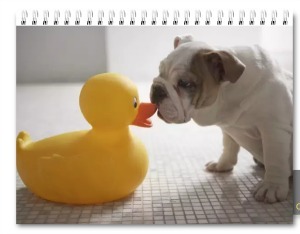 8 x 11 Wall Photo Calendar for $9.99 with free in store pick up. 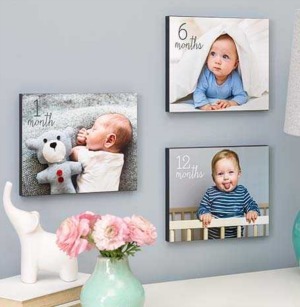 5×7 wooden photo panel for $6.79, with free in store pick up. Plus more fun deals, all great for gifts! Offer valid through tonight, 12/15. Choose FREE in-store pickup on most items to not pay any shipping costs!